'Should I ask my Psychic the questions I feel ...and that I have repeating constantly in my head’? Only you know the answer to that question but let my guidance and insights help you arrive at a place of comfort and reassurance. 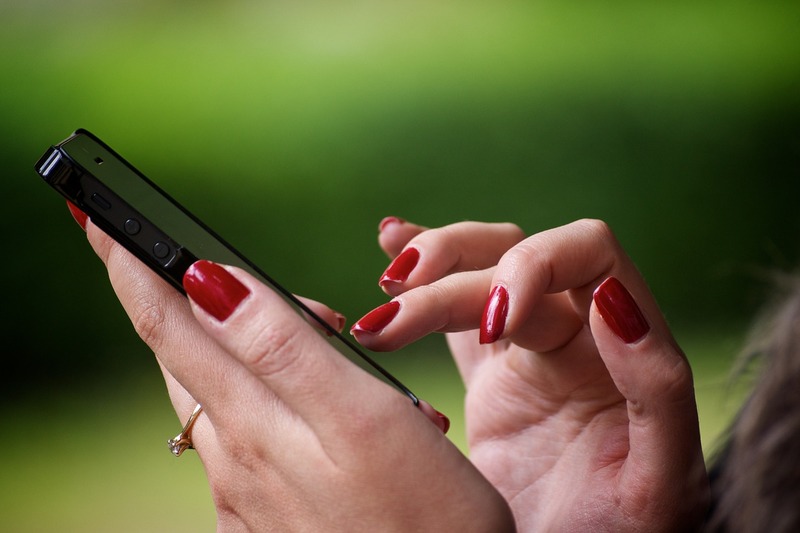 Only by ‘Psychically Connecting’ now, using Psychic Instant Messaging, will you feel and know within yourself that this is for you. Need more information on how it works? Go here. Your life and spirit is connected to your past and to your future. Psychics, clairvoyants, oracles and spiritualists have a long solid tradition, enshrined by our forefathers and foremothers, over thousands of years. 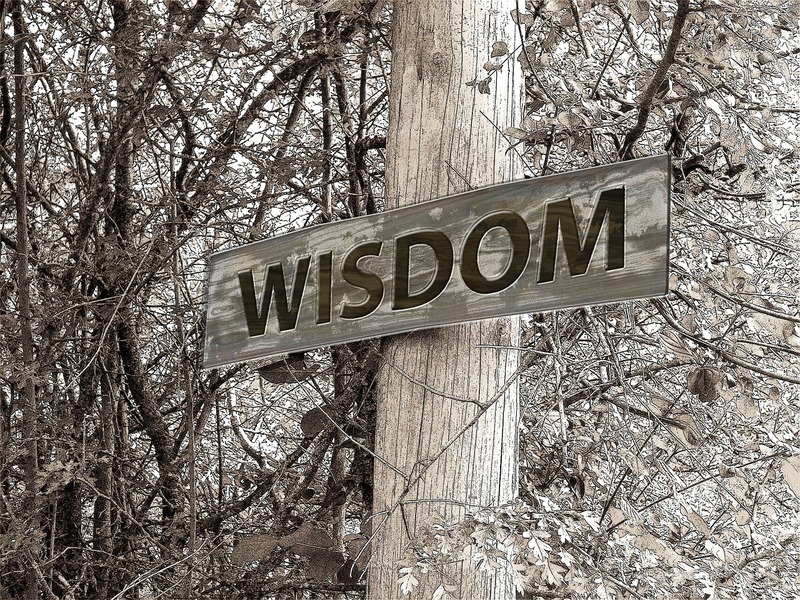 We, as Psychic and tellers of the future, will always be consulted for our wisdom and insight. This is our gift and the service we give to you. You Decide - Psychic Advice In This Moment? Only you can decide that you wish walk the spiritual pathway with the friendship of your Psychic. Will you take the steps on your own personal journey, one that reveals and provides gifted insight. A journey that allows you to connect with and access that which is not ordinarily seen. It is true, these things are hidden from the casual gaze of those who do not possess the gift of the sixth sense. You are already aware of the supernatural, paranormal and your subconsciously deeper feelings attracting you toward seeking deeper Psychic answers. 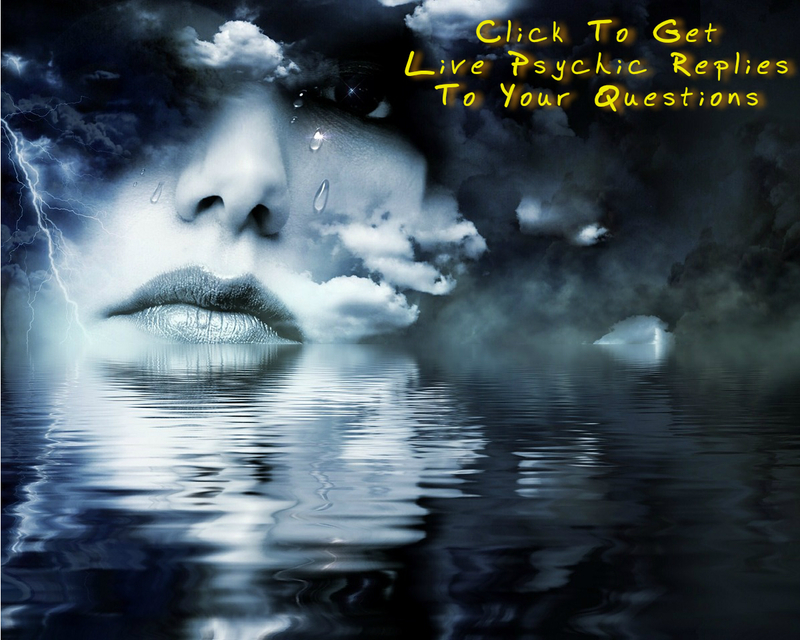 Psychic answers that are hidden, just below the surface of your everyday existence. All you have to do is ask your question. Discover the truth within the next 60 seconds. ...and yes, it will guide you in seeking and isolating the right answers and advice you are hunting for. We're all of energy. The energy that's all things. Your increased sense of awareness of this energy delivers you here. There is no doubt of that Psychic fact. Your doubts and questions could relate to your partner, your soulmate or life companion. Is it love, and is it mutual? Are you feeling an unexpected challenge is hurting the love you feel in your life? Will love fade and disappear from your life if you do not follow loves true light and warmth? Know the pathway to follow and clarity shows you peace of mind and the warmth and pleasure of love in your heart. 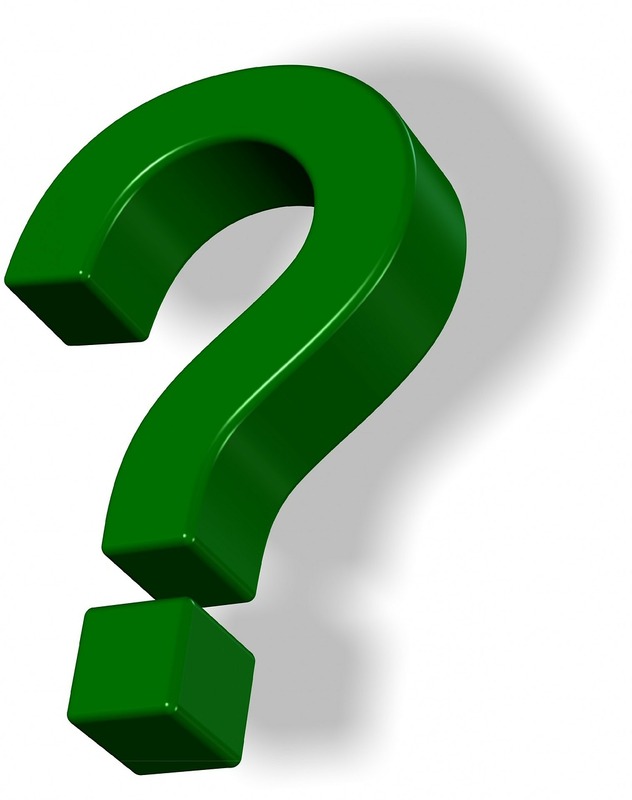 Maybe your question is something very similar to the questions you’ll see below? Psychic Ivan ‘The Irresistible’ has helped numerous other people, just like you, answering their specific questions, as they arise during their daily lives. Sometimes you too could need help and guidance with those uncertain areas in your own life. In other cases your inner thoughts, that consistently repeat themselves, show that you demand answers to satisfy these recurring unanswered questions. You fully understand deep down within yourself, that you need the satisfaction of holding your answers close to you. The reassurance of guidance. The answers and knowledge Psychic Ivan 'The Irresistible' will supply! Psychic Ivan is here to assist and help you right this moment. Think of Psychic Ivan as your good friend and advisor. Instant Replies To Your Questions Live - Psychic Ivan Is Waiting Now - Connect Here! "It's very easy to begin Instant Messaging Psychic Ivan - simply ask your question and have an immediate reply - live"
You won't need to wait a moment longer to discover the answer to your most vexing question. Simply set up your personal and confidential account within 30 seconds. You are instantly connected and can ask your questions. 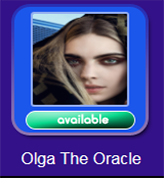 Keep Psychic Ivan and Psychic Instant Messaging protected and bookmarked as a web page in your phone. Open the page any time and anywhere and ask your questions. Just think for a moment, a future situation when you 'll be feeling relieved, knowing you have the answers, personal to your life, just as soon as you need them. It's a wonderful solution when your feeling you must have Psychic help, Psychic support and Psychic guidance. What will waiting really mean for you? You know yourself you'll still be asking the same uncomfortable questions this time next week or next month. That’s why now is your moment to do something and simply Instant Message Psychic Ivan your question. What Psychic Revelations Await You - Discover The Truth Within Moments! 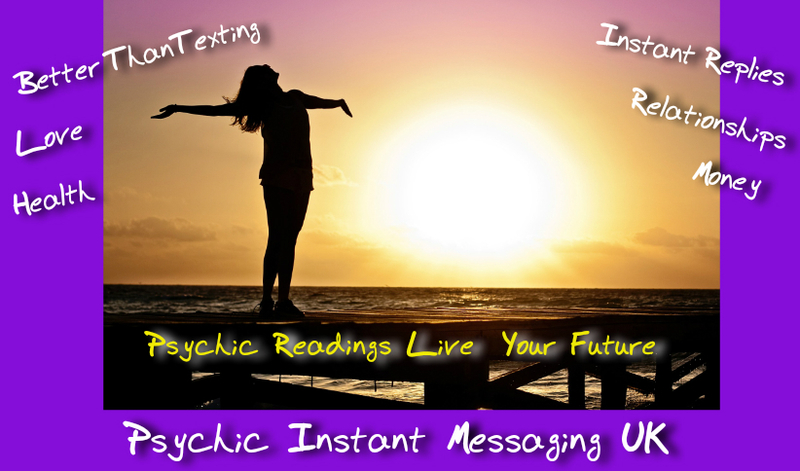 By Instant Messaging Ivan the Psychic medium now, you can discover why our psychic readings using Psychic Instant Messaging is the perfect Psychic service for your needs. You can expect to uncover specific Psychic revelations personal to your life. Explore and discover what awaits in your future. Within the next few short minutes, will you be finding yourself stunned at the answers and guidance you acquire? To find out more information on this online psychic reading and psychic reply messaging service, take a look at the key life areas dealt with. Is your life touched in any of these areas? Is your problem throbbing and vexing, demanding an answer from you? Will I ever get hold of the clarity and answers to my questions? I lay awake through the night and worry, will things ever be better? Can I look to the future and know what will come true? Will things within my life become more frustrating or will they become significantly better? I truly feel a sense of bereavement, will it pass? What’s next personally in my life? I feel low and down in myself - will I constantly feel this way? My relationship is in trouble and I feel unloved, is it over? I feel torn between two choices in my life - which is best suited to me? I have money worries keeping me awake at night. 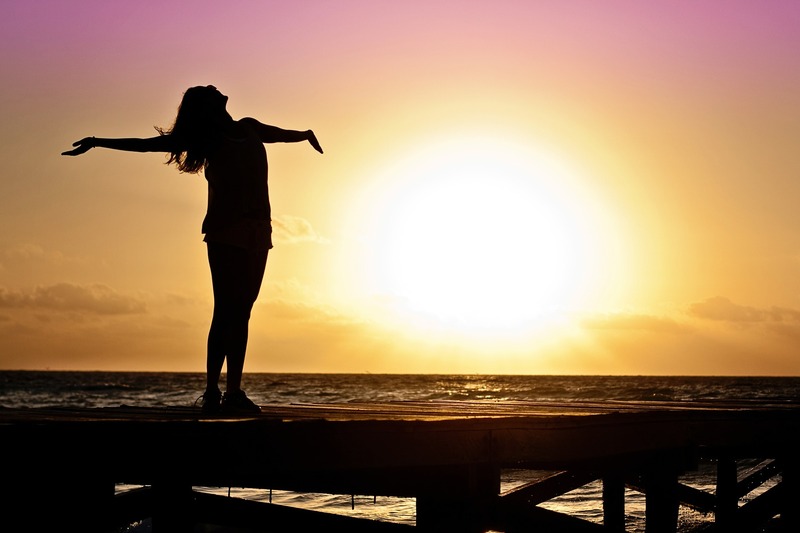 Will finances and abundance enter my life? 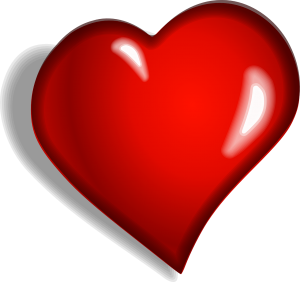 I am heart broken - will my heart heal? I am ill and feel totally unwell - will I ever feel in good health? I am obsessive and envious - is there a fresh new way pathway for me to follow? I feel uncertain, unsure and concerned about where my life is going. Am I hopeless? I am a failure. Will I ever know true success and happiness? I want to feel real love. Could it happen for me? How come the exact same things keep happening to me? Am I jinxed? Will i get pregnant? Am I Pregnant? Will I ever have chlidren? ? Instant Message This Second For Your Psychic Instant Answer! Instant Message Psychic Ivan or Your Chosen Psychic and ask your question. Instant Message directly this minute. You will receive an instant answer - Its that easy! There is never any time but 'now' ... in this moment, to take action and learn what awaits you. to your bookmarked webpages. Always have access to me. PS - Remember now is the moment you can choose to gain access to the Psychic Revelations awaiting you. "Yet to discover your answer you must first ask your question"
Please leave a comment and let us know your experiences in using our service. Share your thoughts where you feel you can easily do so. In doing so we can all benefit and gain greater insight. 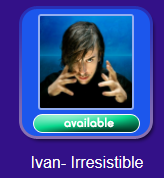 Psychic Instant Messaging - Psychic Ivan 'The Irresistible' Is Psychic Instant Messaging For You?